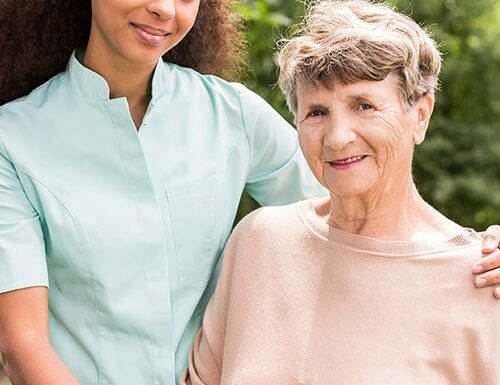 Our Hourly Care program allows you or your loved one to manage a personal schedule, enabling us to be available at any moment to meet your needs. We create custom plans for our clients around the 24-hour day, adjusted according to our free assessment. Our solutions are not only cost-effective, but provide the highest value to our clients because they provide assistance when it is needed. Copyright © 2017 - Website by SKETCH - All rights reserved.